Home > Classroom Resources > British Values Key Stage 2 – Let’s Vote On It! 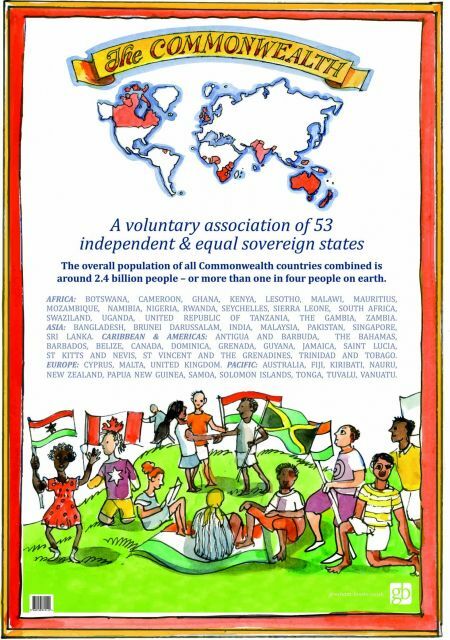 British Values Key Stage 2 – Let’s Vote On It! A colourful and highly informative child’s introduction to democracy and the workings of parliament explaining how citizens can influence decision making through the democratic process. Beautifully illustrated by Zoe Sadler. Let’s Vote On It! 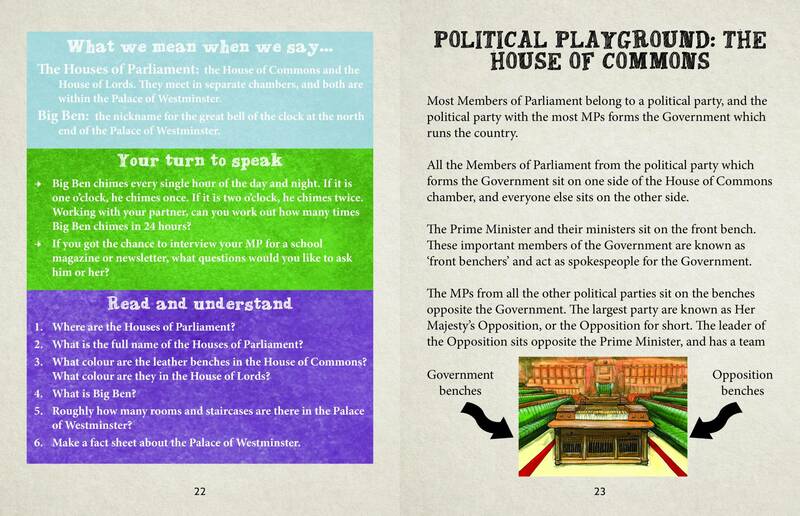 is a colourful and highly informative child’s introduction to democracy and the workings of parliament explaining how citizens can influence decision making through the democratic process. 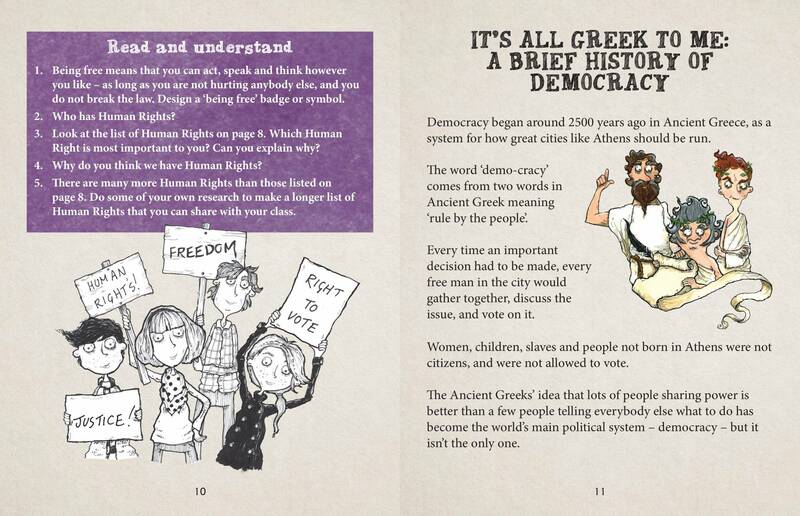 Democracy: what’s the big idea? Britain is made up of England, Wales and Scotland, and the people who live in these countries are called British. The people of Northern Ireland may also call themselves British and together we make up the United Kingdom. 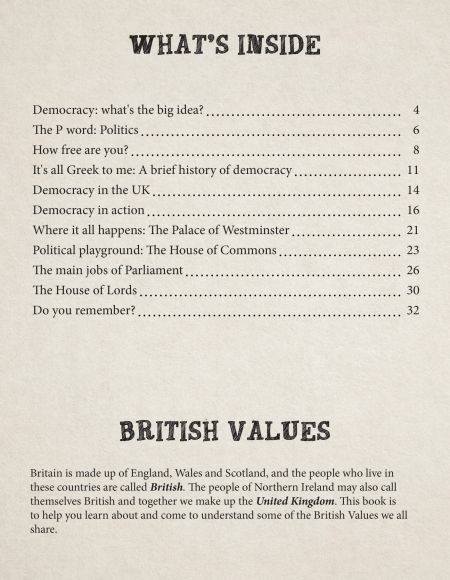 This book is to help you learn about and come to understand some of the British Values we all share. 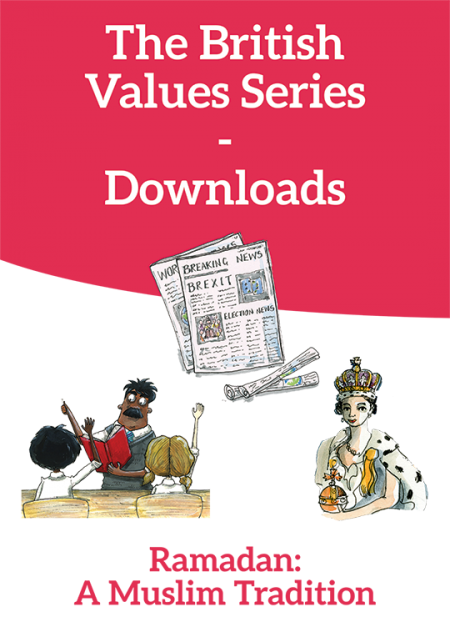 Part of the British Values series for Key Stage 2 students: Promoting fundamental British values as part of spiritual, moral, social and cultural development. 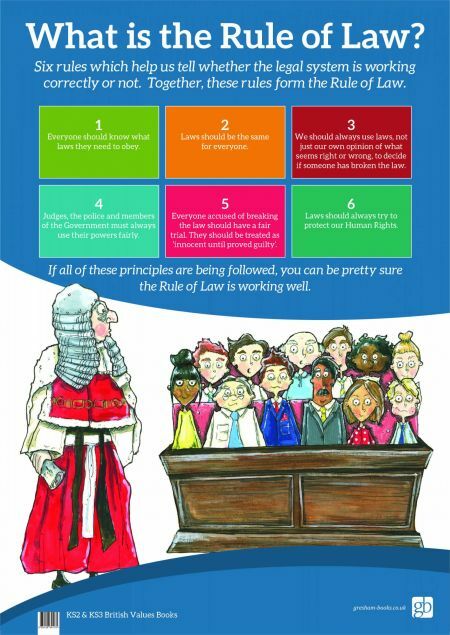 Aimed at Key Stage 2 this new range of books provides key Fundamental British Values content in a highly accessible and enjoyable format. 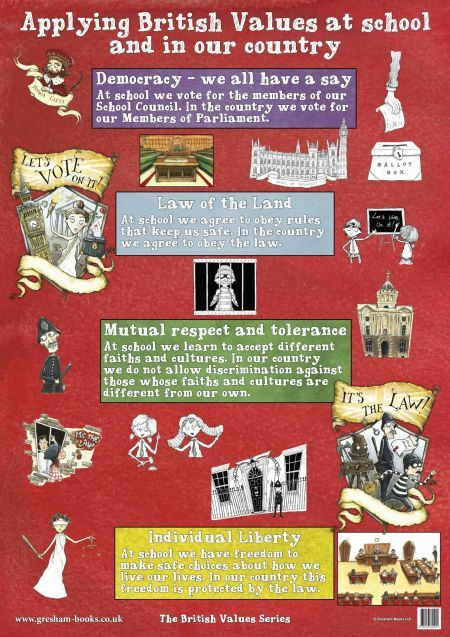 Take a look at our British Values posters, they complement the content of our British Values books. 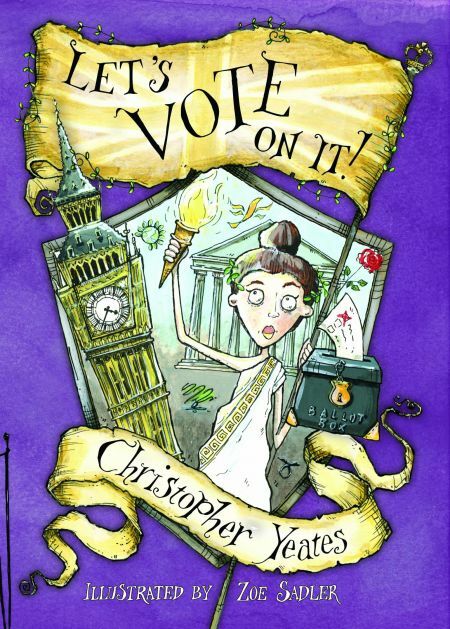 Chris graduated last year from Durham University with a First in English Literature. Prior to this, he attended Hampton School. Since June, he has been a freelance writer and travelled widely through Europe. The book’s illustrator Zoe Sadler’s love of reading fairytales and her penchant for an old fashioned dip pen and ink inspire her to create quirky hand drawn illustrations. Brought up on a small Scottish Croft in rural Aberdeenshire she studied at Dundee Univiersity’s renowned Duncan of Jordanstone Collage of Art and left with a degree in Illustration. Zoe now lives and works on the picturesque and inspiring Isle of Wight with her cat Mouse and dog Wilson. 1 review for British Values Key Stage 2 – Let’s Vote On It! “I’ve enjoyed reading about cultures and talking about what makes us different, but what makes us the same too. My grandma came from a Commonwealth country so I really enjoyed learning about how the United Kingdom has grown and changed as people from other countries have come to live here.